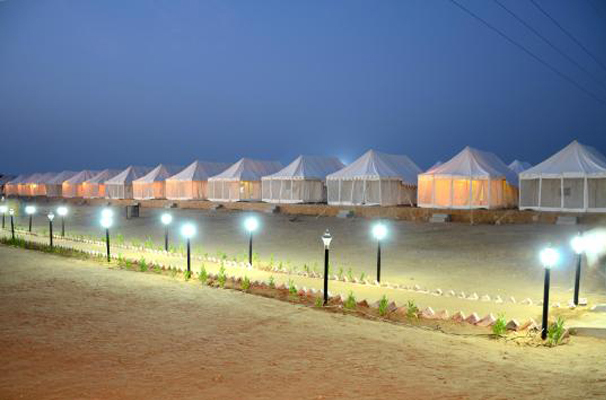 The Camp is located 35 kilometers from Jaisalmer. 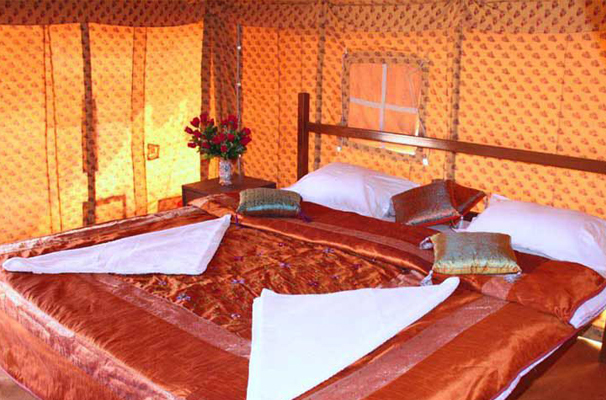 The nearest railway station is at Jaisalmer, 40 kilometers away from Sky Desert Safary. 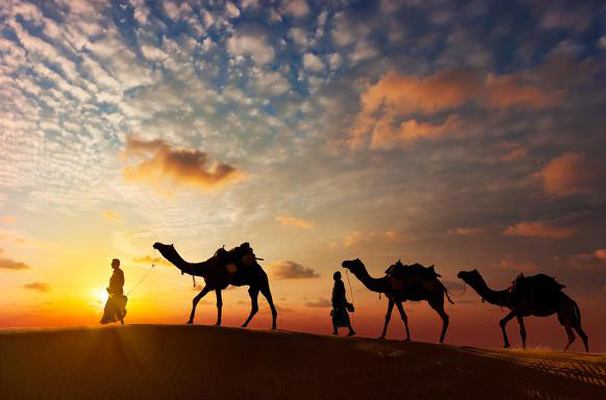 If you are driving down, please feel free to contact us so we can assist you with the shortest ways to get to Sky Desert Safary.